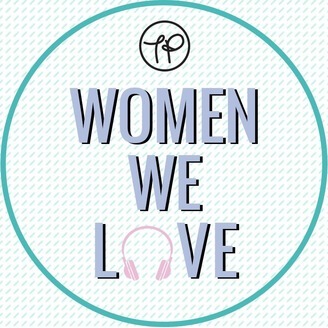 Interesting, inspiring, original conversations with women we love* about people, politics, fashion, food and more. *(and men, and non-binary people) We’re positive and honest online allies, providing content specifically made by us, for listeners like you. 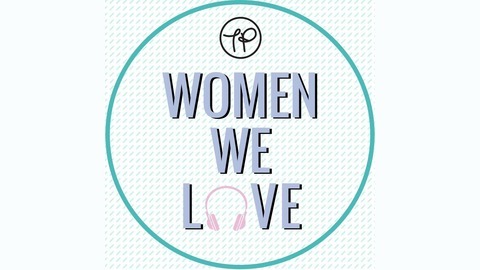 ~ Stay in the loop, join The Pool ~ Sign up to receive our daily email of exclusive stories and get access to our scrapbook, to save and record your favourite items http://bit.ly/signupthepool.